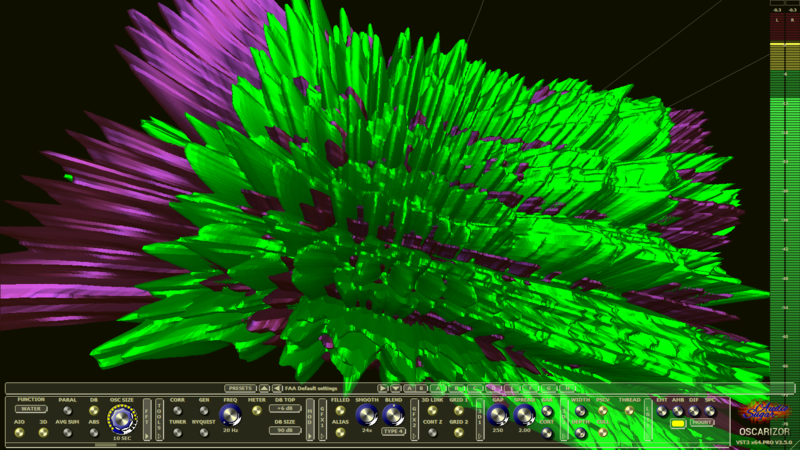 Sugar Audio has released “Oscarizor 3.5.0 – Technical” – the 2D/3D multi channel spectrum analyzer VST / VST3 / AU and AAX audio plug-in. The new version brings a lot of technical changes, UI resizing up to Ultra-HD & Retina, RMS/Peak/Peak hold metering, the UI Lock feature and a lot of other changes. Please have a look at the product page.